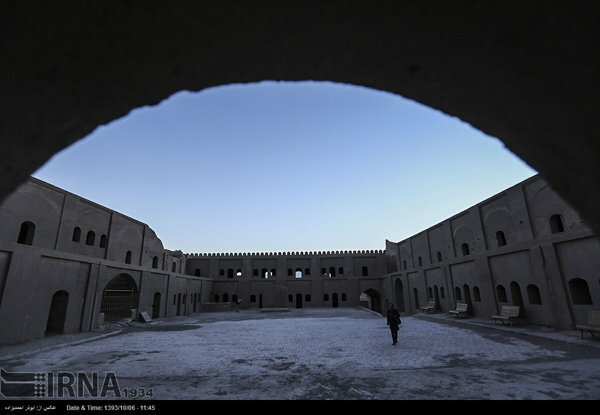 The historical Bam Citadel in photos eleven years after the 2003 earthquake. 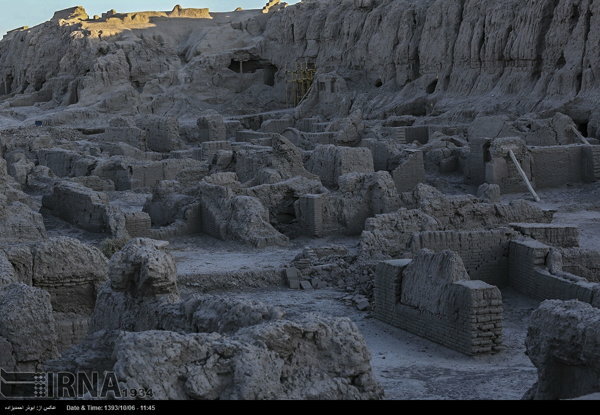 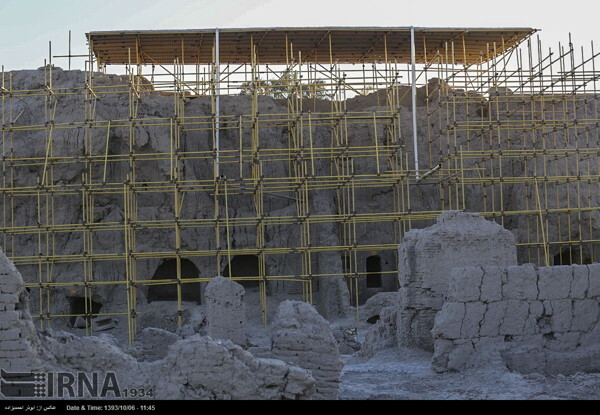 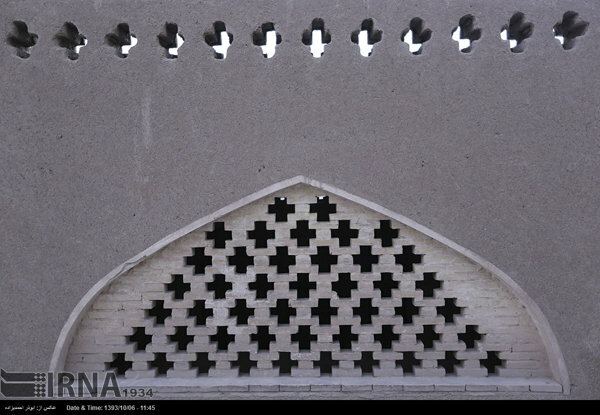 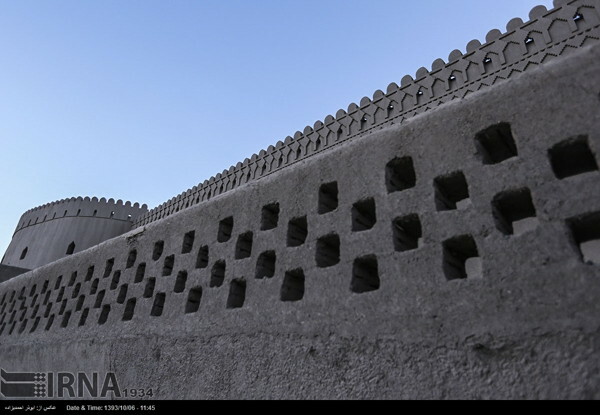 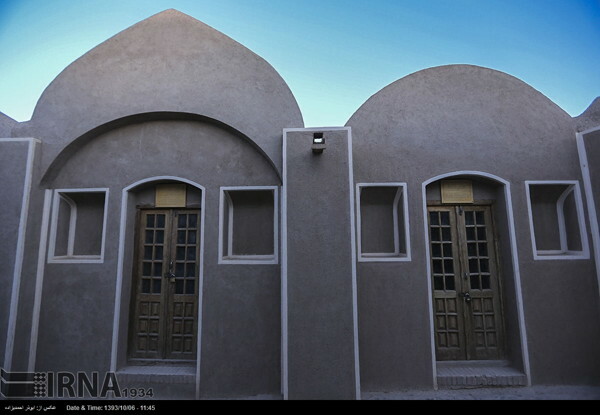 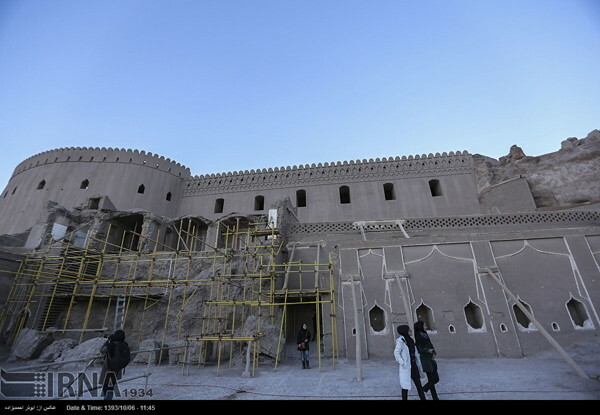 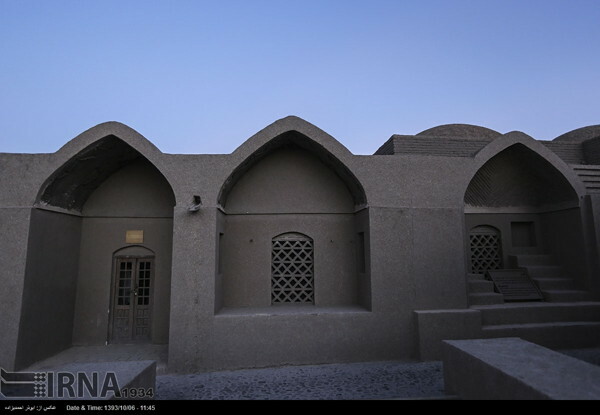 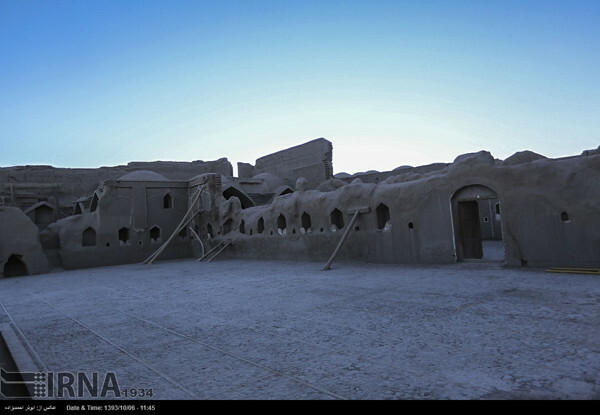 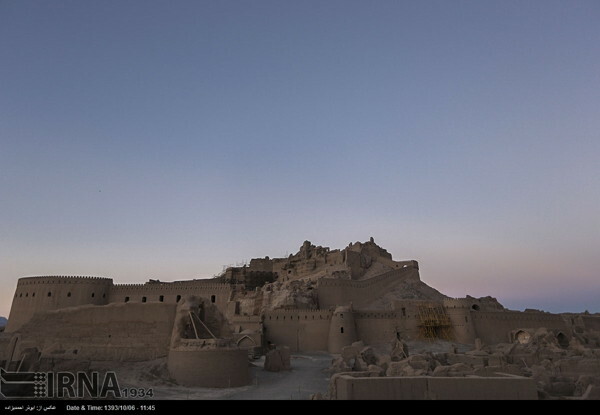 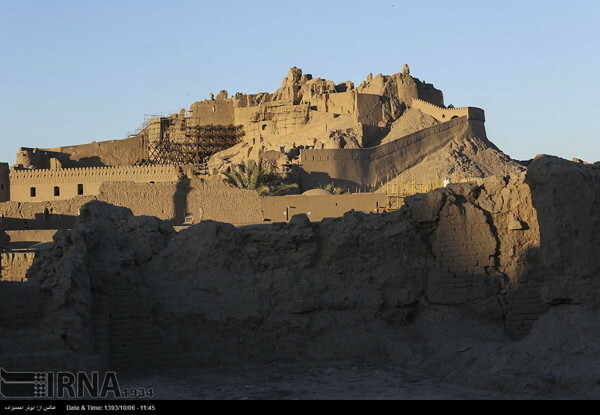 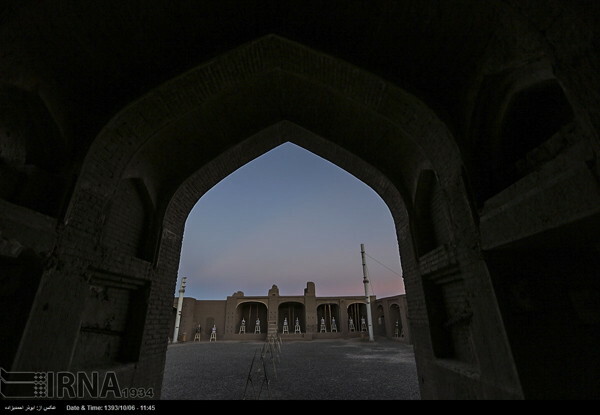 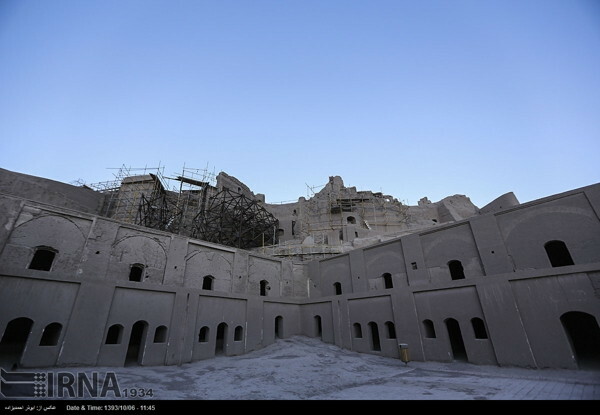 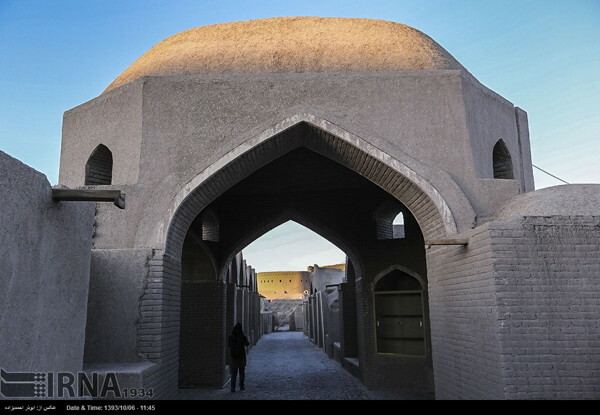 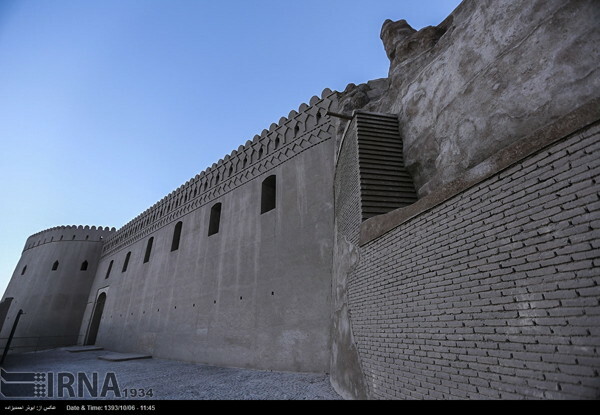 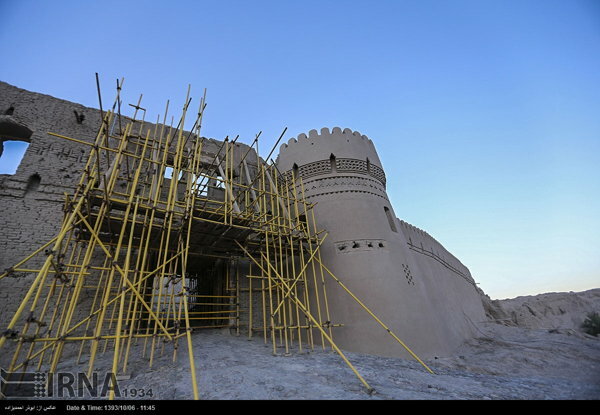 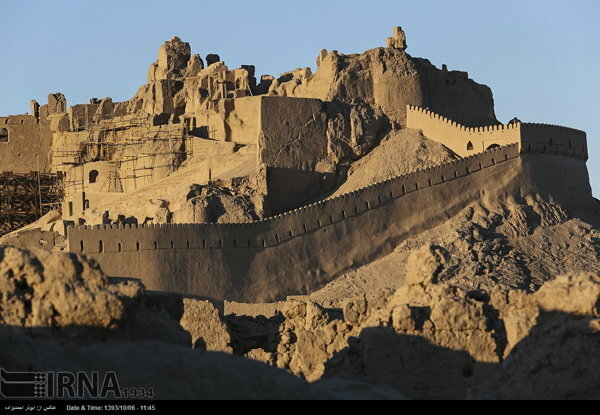 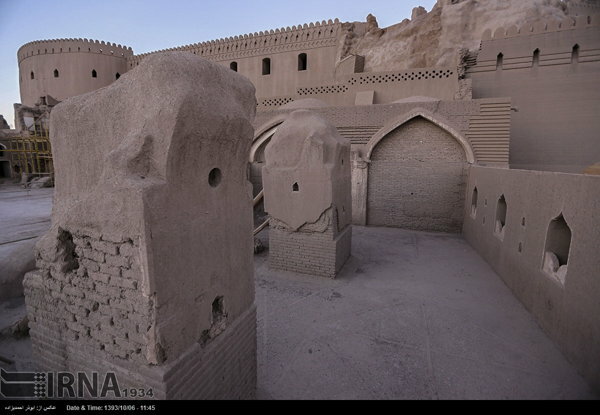 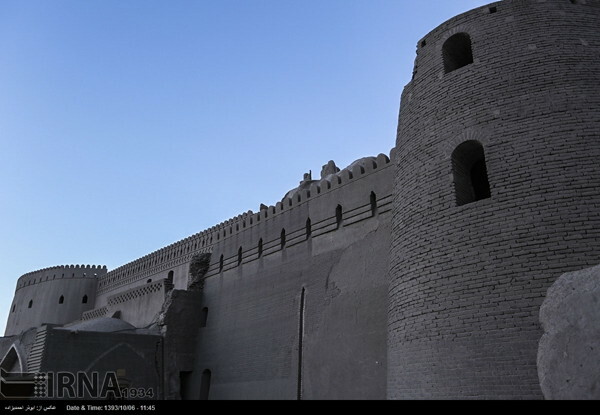 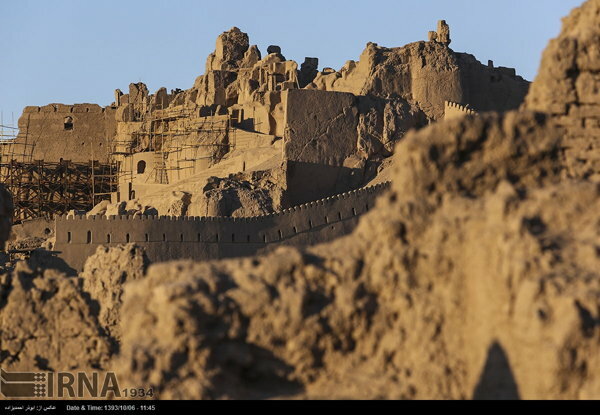 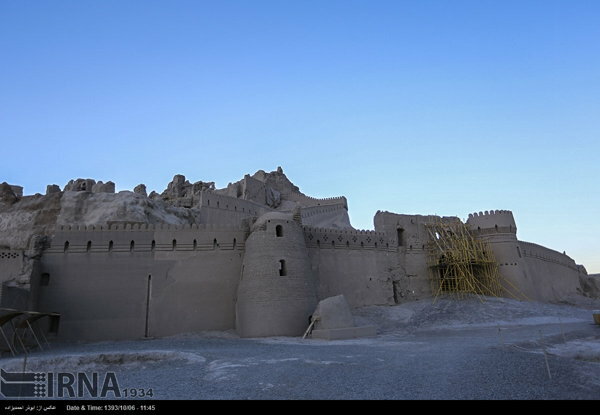 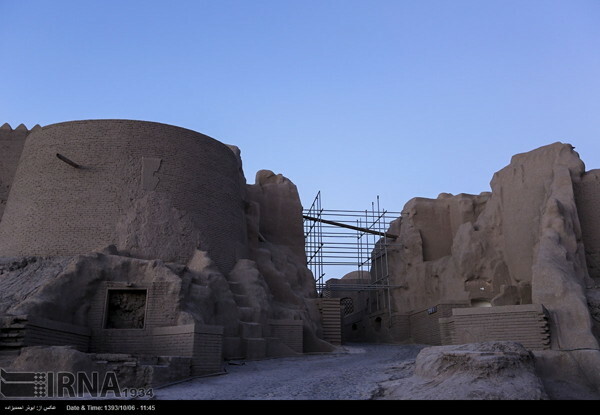 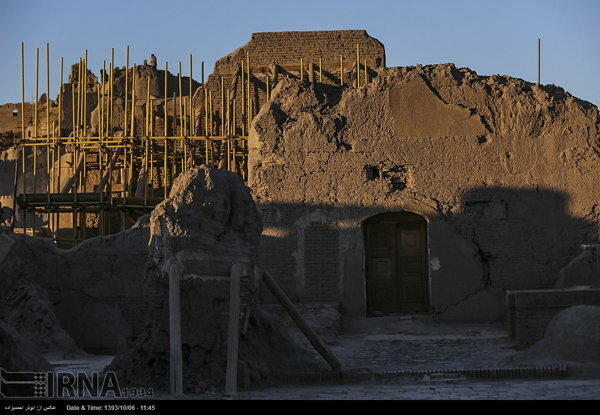 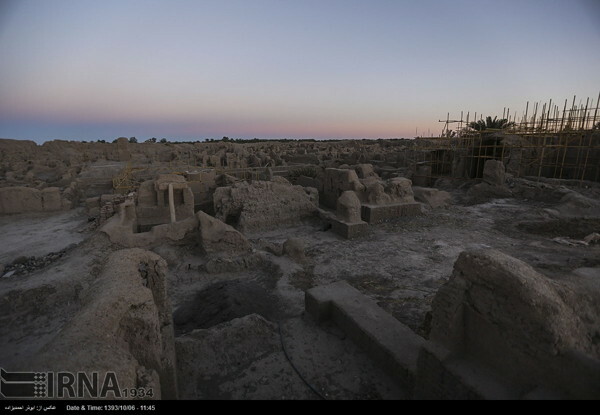 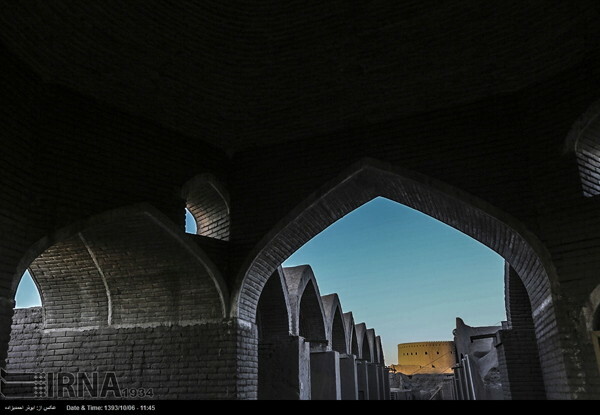 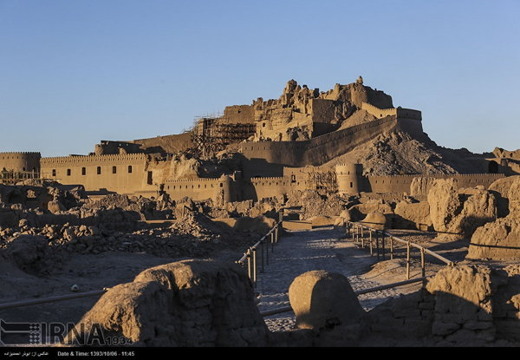 The ancient city of Bam in Kerman, which is home to Arg-e Bam (the historical Bam Citadel), is lively and still standing strong 11 years after the 2003 earthquake. 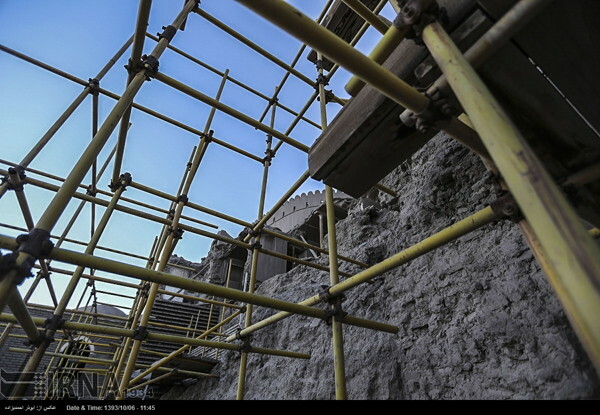 The reconstruction and renovation process of the city continues to progress.